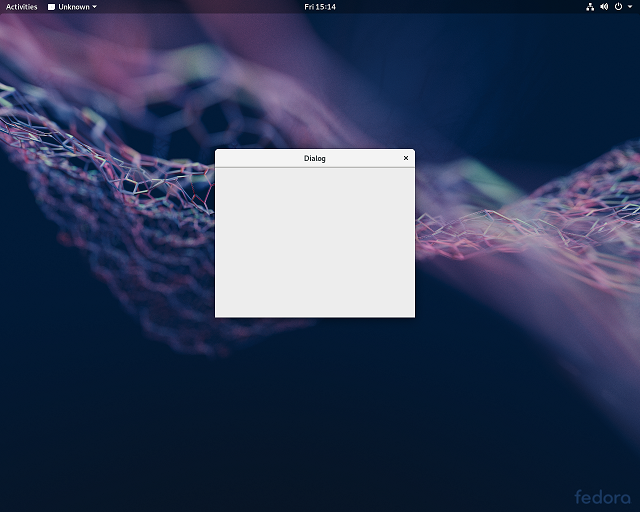 Fedora 29 : PyQt5 with Qt5 Designer tool. The Fedora Linux distro can provide many tools and options for programming. For example, you can use PyQt5 python module to create applications. 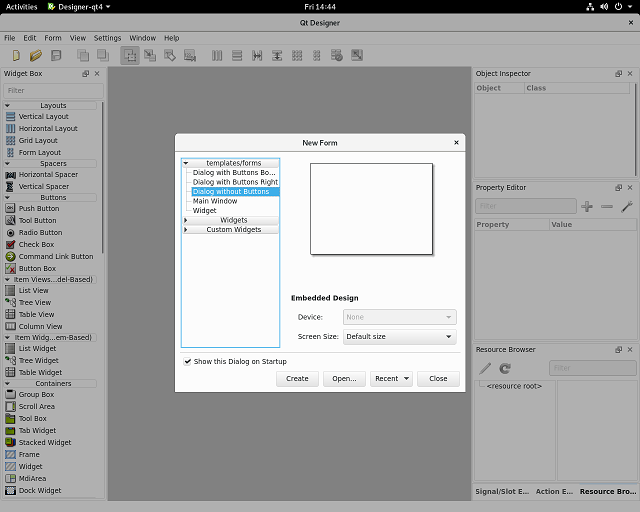 The Qt Designer tool can be used to create ui type file and used it. The tool can be used to create GUI for your application. The result is one file with the extension ui. I create one main window and I save the file with the name: untitled.ui.